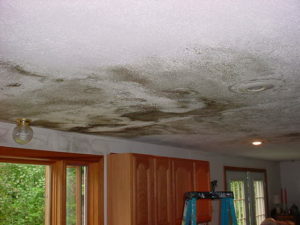 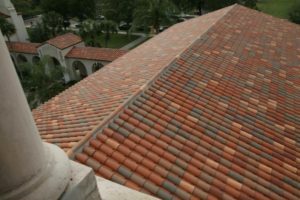 If You Are Looking To Replace Your Roof In Orlando, Now Is Not The Time To Pinch Pennies. 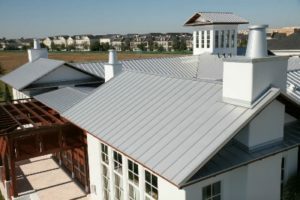 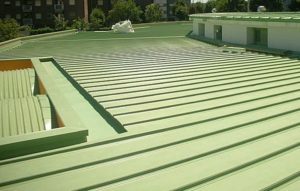 A High-End Roofing Contractor Is The Way To Go For Long Lasting. 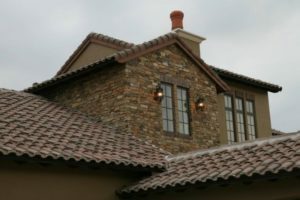 Clay Tile Roofing in Orlando By Premier Roofing, INC.
Wind, Rain, and Animals, Oh my!